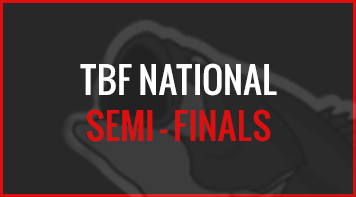 This week, 102 TBF State Champions traveled from across the US and Canada to compete on Kentucky Lake’s legendary waters in Paris, Tenn. Fourteen Division Champions were awarded slots in the 2019 BFL All-American. 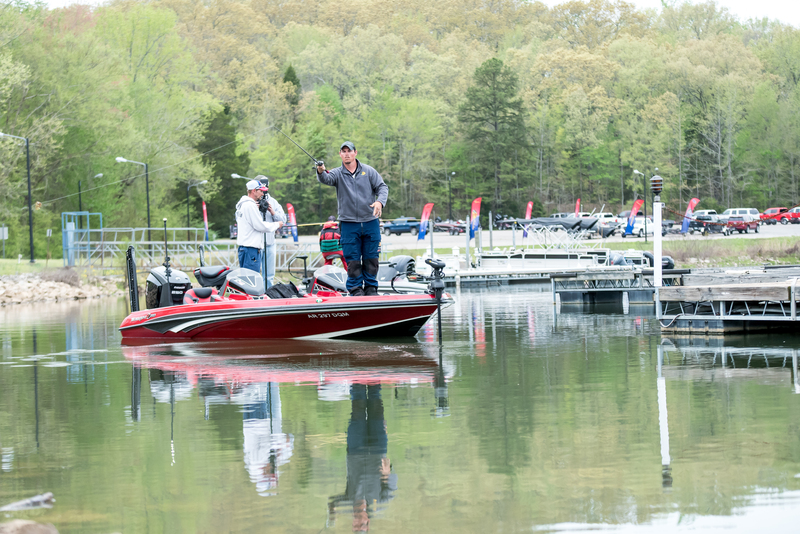 The National Champion boater will take his place among the elite as he heads to the 2019 Forrest Wood Cup to fish for the biggest payday in bass fishing. 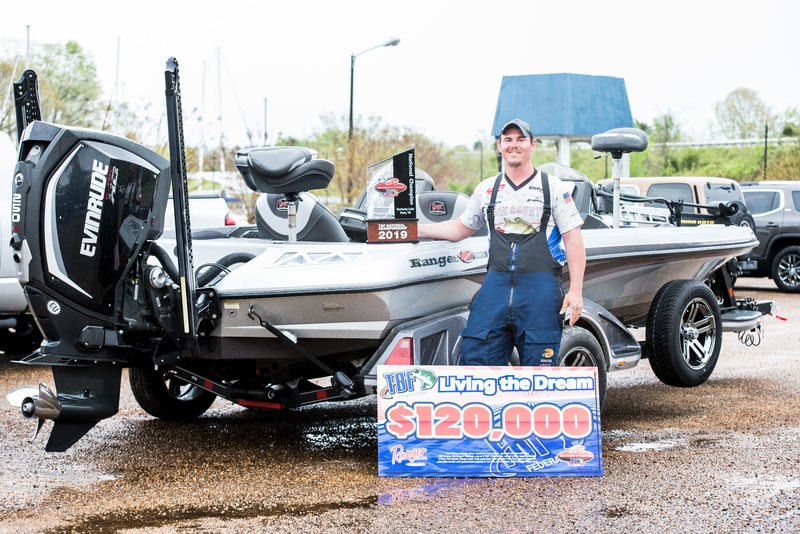 The National Champion boater, Preston Craig, was awarded the $120,000 “Living the Dream” prize package to include prize check and fully paid entry fees on the FLW Tour as a Pro plus travel expense stipends for each event, use of a tow vehicle and a “Living the Dream” wrapped Ranger boat for the year. 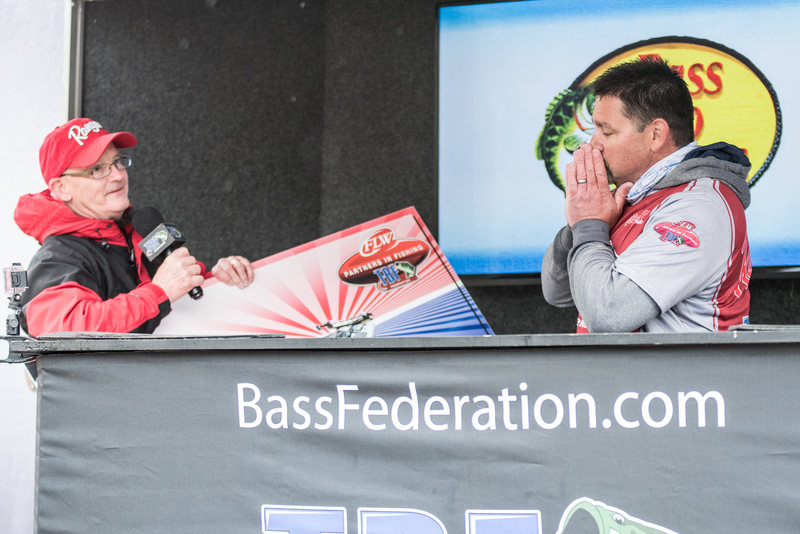 The National Champion co-angler, John Fuchs, was awarded the $30,000 “Living the Dream” prize package to include a $20,000 prize check and fully paid entry fees into the FLW Series division of choice. Craig and Fuchs were both leading going into the final day so they went out today as partners. This is also their first national championship event. Both champions kept adapting to the ever-changing weather, staying positive and grinding it out this week to earn the prestigious national champion titles. Craig found some areas during practice producing quality fish. 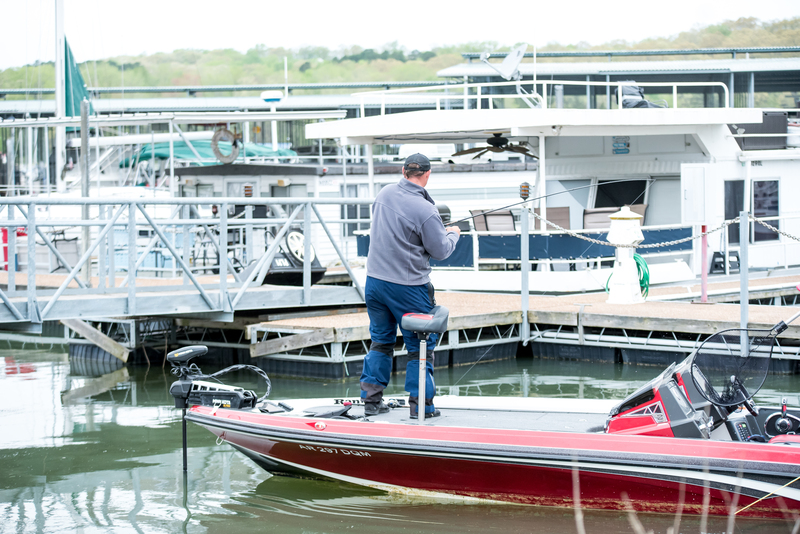 On the first official practice day his co-angler nabbed a smallmouth just under five pounds in one spot, so he returned five times trying it, then left. He caught two keepers there his first day but after that he couldn’t land anything but small fish there or anywhere else. So, he found himself fishing new water close to the launch site. Craig threw a 5 1/16th ounce Booyah jig with a Zoom swimmin’ chunk all week but today the fish kept biting it and dropping it off, then they quit biting it all together. 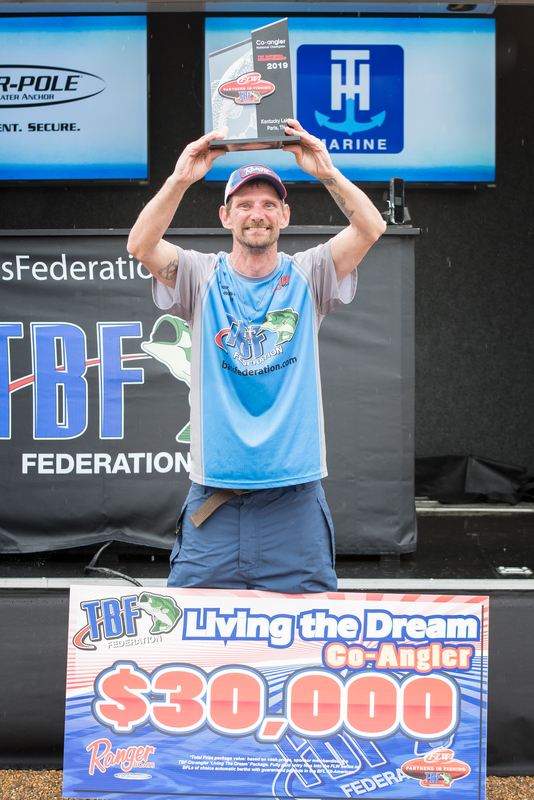 Craig won a national title, the “Living the Dream” package with a chance to fish as a Pro for a year, cash prize and so much more, plus a slot in the BFL All-American. On stage, he was reminded he will also advance to the Forrest Wood Cup. This highlight of the day was his first keeper and his biggest catch. Craig and Fuchs put the boat right up against the backside of the dock and with one foot each they’d pull their legs down the dock easing the boat alongside to stop and fish. Fuchs stretched out to net his five plus pounder and his fish all day. “I told him this morning it was rough fishing and to be ready to reach and man, he was awesome today,” Craig said. “If it wasn’t for him and stretching out all day I don’t know what I would have done. Craig and Fuchs battled it out in the marina all day even when setbacks hit them. Preston lost a 4 1/2 pounder early then broke off a 6 pounder at the boat and had another one follow it. After losing two keepers, he drove to the other side of the marina and on the first cast caught a 3 1/2 pounder to finish his limit. 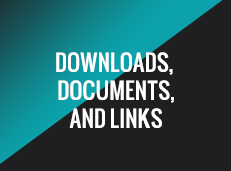 Fuchs kept the same mantra – grind it out. But, he didn’t put a keeper in the boat until 10am and it was only around 15 1/2 inches. The next one didn’t come until 12:30 and it was a 2 1/2-3 pounder. He didn’t get another keeper bite. Now, Fuchs, the National Champion Co-angler said he’s just thinking about calling his wife and talking to his twin 12 year old boys to let them know, he’s in the money. Fuchs was more than overwhelmed and completely ecstatic he was set in making plans. Fuchs said he learned so much from his boaters this week. 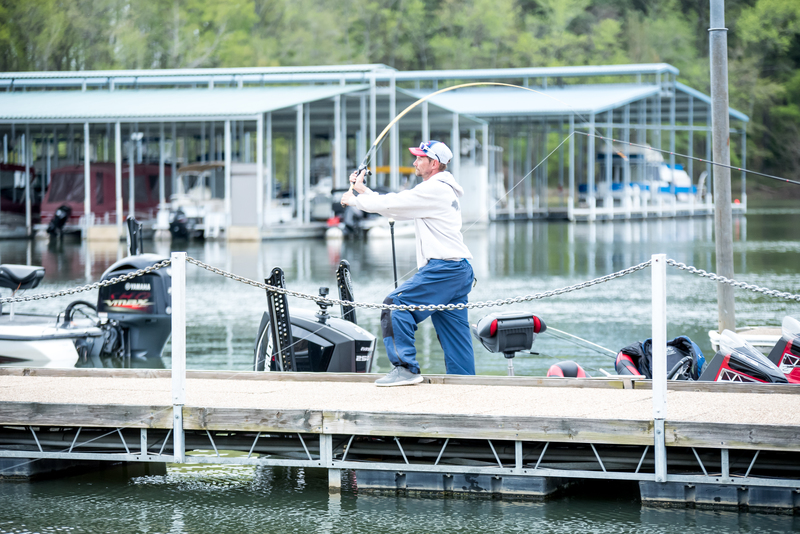 On day one, his boater showed him some different techniques using a shakey head. He went from catching 12-13 inch bass to five pounders. On day 2, he drew Craig and the rest speaks for itself. 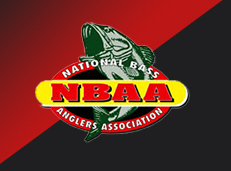 Scott Green from the Vermont Bass Federation came in second as a boater but he didn’t go away empty-handed. 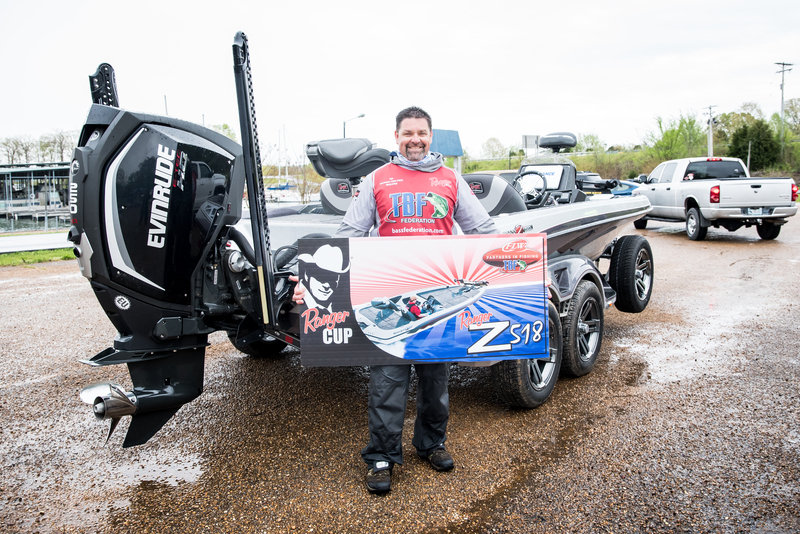 Not only will he receive a prize check but he was also the top Ranger Cup qualified boater and was awarded a new Ranger z518. 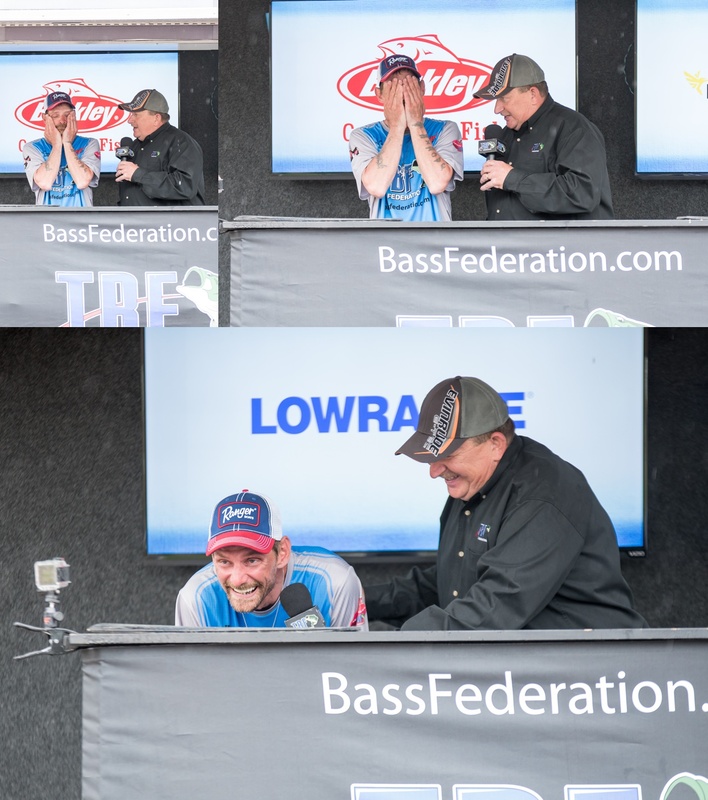 Traveling all the way to Tennessee from Vermont is quite a trek but not only did he have a contingency of family and friends celebrating his success together back home, he also had some words for what Ranger means to anglers and federations that travel so far. 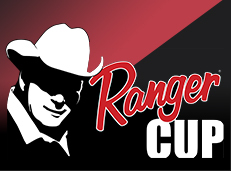 “Ranger really brought it to this tournament. 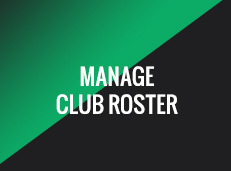 The stability, the fishability, it’s hands above the rest. We went out there Thursday and there were 30 mile gusts and it really put those boats to the test. We took some pretty big leaps over those waves and that boat didn’t move at all. The boat is solid you can drive it anywhere. 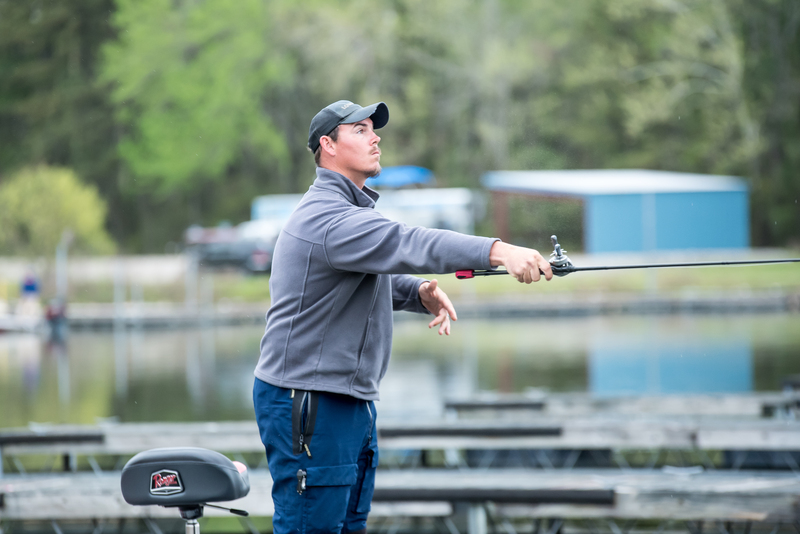 Willis Kennedy III, lead the tournament after day one but came up short for the title. 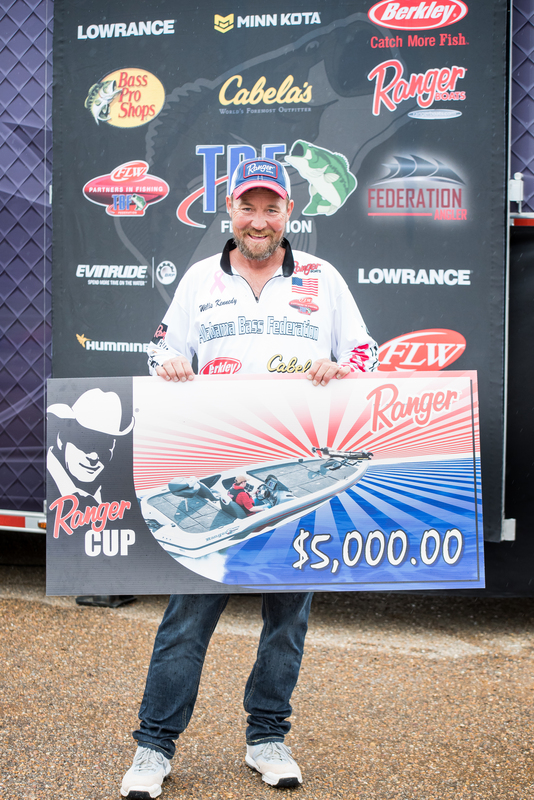 He was the highest Ranger Cup qualified co-angler to win a $5,000 prize check for his efforts this week. 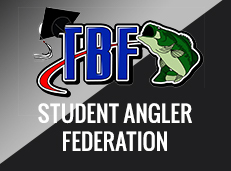 Thank you Ranger, for bringing all the rigs here 53, z520’s thats a huge endeavor and we very much appreciate it as anglers,” Green continued. “It takes the pressure off us without having to rig our boats. They all had top of the line equipment loaded up and all we have to do is show up and fish. 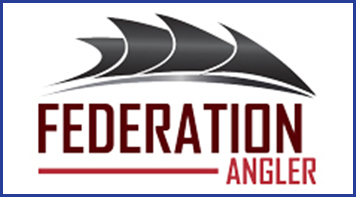 Green has fished the federation for 15 years and has competed at several Divisional and National Semi-Final events. This will also make his second national championship appearance. 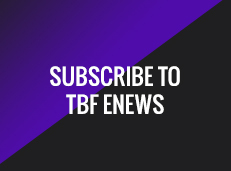 The top division champions and national champion anglers prove just that – grind it out and we’ll see which TBF Federation anglers will be next.